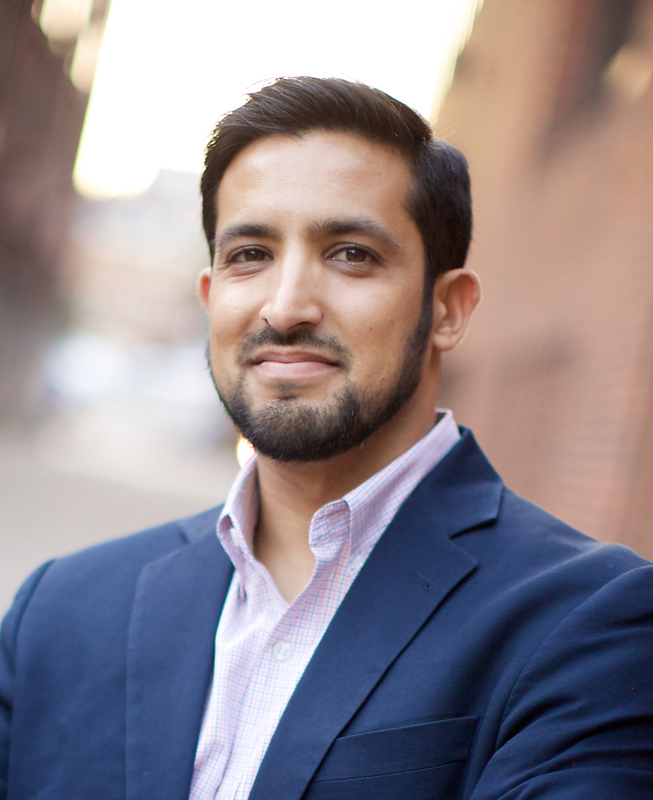 Sameer Lalwani is a Senior Fellow and Director of the South Asia Program at the Stimson Center where he researches nuclear deterrence, interstate rivalry, crisis behavior, and counter/insurgency. He is also an Adjunct Professor at George Washington University’s Elliott School of International Affairs and was previously a Stanton Nuclear Security Postdoctoral Fellow at the RAND Corporation. His work has been published by Security Studies, the Journal of Strategic Studies, Small Wars & Insurgencies, Foreign Affairs, Foreign Policy, CTC Sentinel, and the New York Times. Lalwani completed his Ph.D. from MIT’s Department of Political Science, where he was an affiliate of its Security Studies Program. Lalwani’s dissertation research focused on South Asian national security decision making. He has conducted extensive fieldwork in India (including the Kashmir Valley), Pakistan, and Sri Lanka (including the former LTTE stronghold of Jaffna), as well as archival work at the British National Archives and British Library. He has also conducted interviews on U.S. Asia strategy in China, Japan, and Taiwan. Lalwani was previously a Predoctoral Fellow at GWU Elliott School’s Institute for Security and Conflict Studies, an Adjunct at the RAND Corporation, a Visiting Fellow at India’s Institute for Defence Studies and Analyses and at Pakistan’s Lahore University of Management Sciences, a Research Fellow at the New America Foundation, a Tobin Project Scholar, and a Smith Richardson World Politics and Statecraft Fellow. He has also been selected to participate in the German Marshall Fund’s Young Strategists Forum, the Center for a New American Security’s Next Generation National Security Leaders Fellowship, and the Center for Strategic and International Studies’ Nuclear Scholars Initiative. He currently serves on the International Research Committee of the Regional Centre for Strategic Studies (Colombo, Sri Lanka).